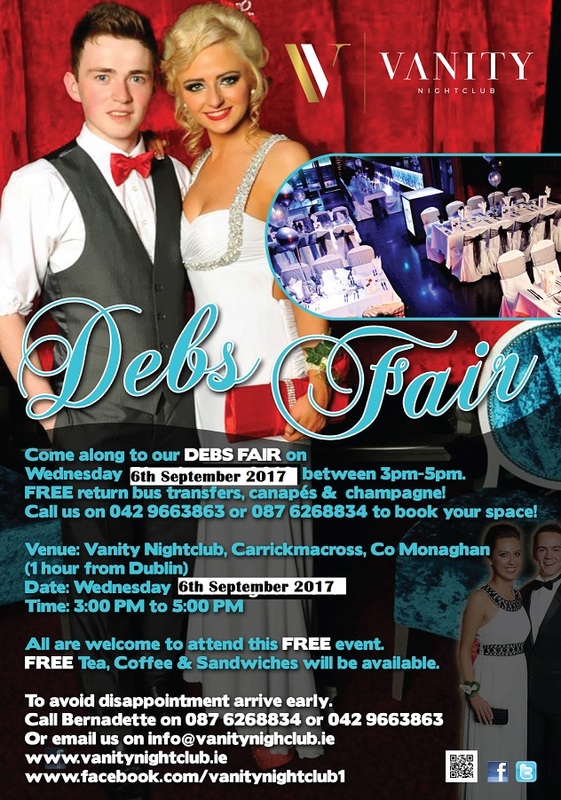 Debs Fair Wed 6th September 2017 – call 0876268834 to arrange your free pick up. 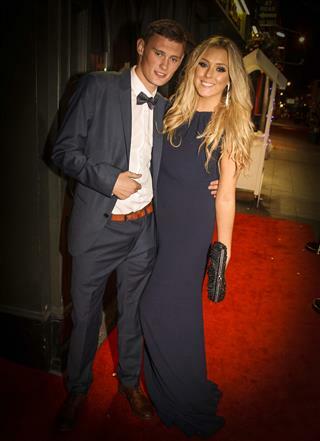 Your Debs Ball at Vanity Nightclub Carrickmacross Co.Monaghan from Vanity Nightclub on Vimeo. >Do you want a Debs Venue with a Difference? Your Invitation to the party of a lifetime……. 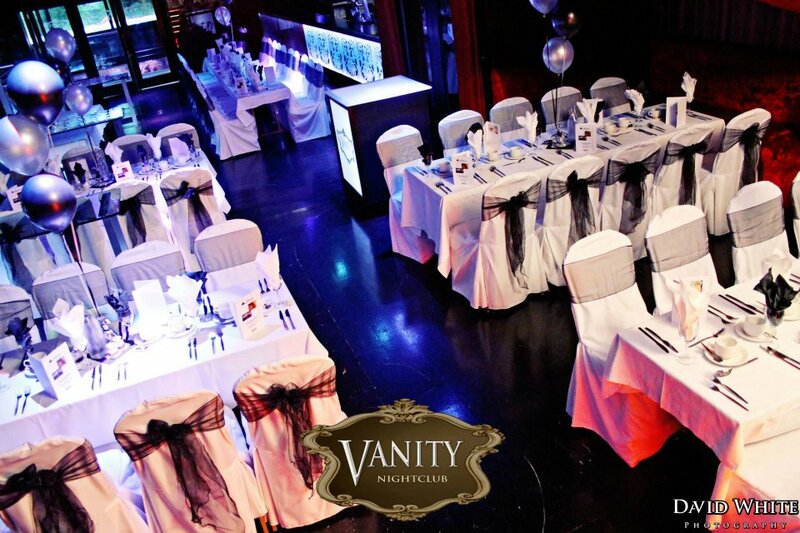 At Vanity, Carrickmacross Co Monaghan, we offer a unique experience for you to celebrate your Debs Ball in 2018. With the option of 3 venues you will be welcomed with a champagne reception in Vanity or Jayz Bar (the choice is yours), followed by a luxurious 4 course meal in our restaurant. We will then whisk you into Vanity Nightclub where you will have the place to yourselves to dance the night away with your favourite live Debs band, followed by our resident DJ. Bar Extension so you have a 12 hour event/debs! FREE Follow up Debs photos on Facebook! Slide Show of the last 6 years of school on all 7 screens! 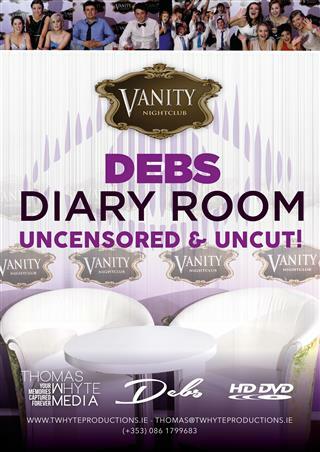 Private VIP area for Debs Committee on request! Debs Live Resident Band – examples include; Great Pretenders, The Big Easy, Rubix, 9 inch Trio or The Hot Rocks. A Debs Diary Room, Big Brother style! Top Live Debs Band – examples include; Big Generator, Vertigo, Texas Wild Cats, Superstition, Transmitter, Seducers, Fuzzy Burgers, Catch 22, Shouting at planes, J90, Bluemoose or Band of your choice. You can have all of the above or just pick ‘n’ mix what you want- it’s entirely up to you! There are numerous perks for Debs Committee Members including free tickets (optional), VIP passes, free champagne, free shots, free formal photo, free cloakroom wristbands, FREE Party bus & more! Sounds 2 good 2 be true? over 70 schools can’t be wrong! Contact us and we will meet your Debs committee at a time that is suitable for you. We can pick you up and chauffeur you to our Debs venue and please remember that there is no cost or obligation on you whatsoever. Our complete product is the best value than all the rest, guaranteed! We give you a personal service from the very first meeting right through to the end of your night. We treat you like wedding guests! We have a dedicated full time member of staff who is at your service all year round. Organising your unique and unforgettable debs is what we do best. Are you looking for a new “state-of-the-art” location for your once in a life time dream Debs? 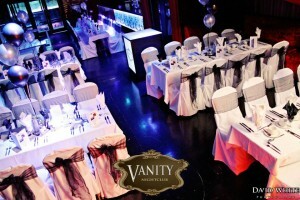 Look no further, Vanity, Carrickmacross, Co. Monaghan guarantees you a fantastic and unique night. We have extensively researched what you are looking for, for your ultimate celebration and we have put together an incredible hassle free all Inclusive Diamond Package for you. We are here to let you the Debs Committee “relax and enjoy the best night of your lives”, we can do everything else. The night you’ll never forget will start with our luxury Coach to pick you up and bring you to our new “state-of-the-art” Debs venue. On arrival red carpet, champagne and a personalised service awaits you. You can choose our “All inclusive Diamond package” or add additional options from our brochure enclosed. Food, entertainment, transport and much more is included in your package. We want to make your Debs exclusive and utterly magnificent! These options enclosed are only guidelines; we can quote you for anything from a Bond to an Arabian themed Debs! One’s imagination knows no bounds! We can arrange up to 20% discounts with your local services including Suit Hire shops, Beauticians, Hair Salons, Floweriest and much more. Dates for 2018 are quickly booking up so call us now to arrange a meeting. It would be our pleasure to meet with you or to run through any questions you may have. We want to make your Debutante Ball an exquisite and unforgettable event. So, please give us a call and we can pick you up to come and see the venue or email or phone us with any queries you may have.